The last couple day’s in the Niseko region have been unusually warm but amazingly the snowboarding and skiing is still really good. Today Kristian Lund one of the owners of Powderlife was it town and we ventured up Hirafu to catch up and get some final turns in. Great to see Kristian ripping it up on the hill again. There is something special about riding without a jacket or hat after suffering through a long cold winter. After nice run back to the bottom of Hirafu we made our way back up the lifts and ventured over to Annupuri Ski Ground. Thumbs up. After working up a sweat it was on (or off) …..shirts off weather! Excellent conditions in both Hirafu and Annupuri. 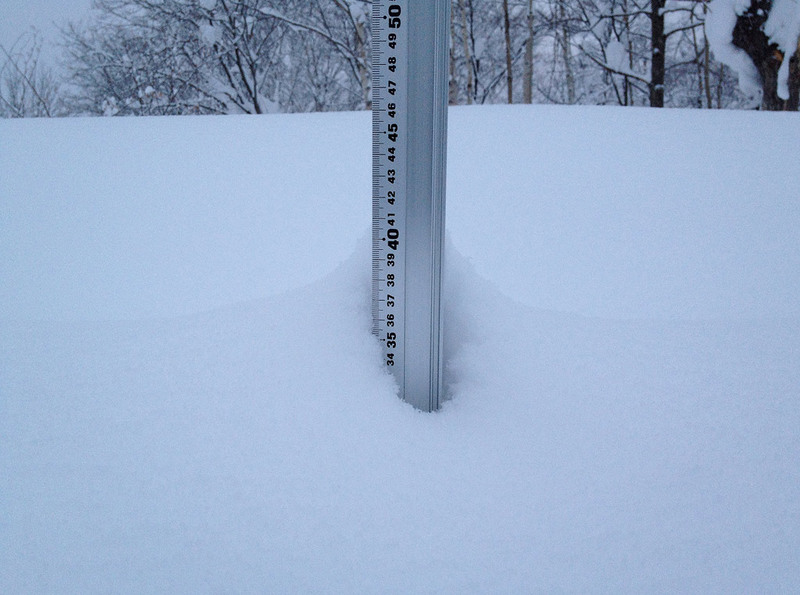 Fours days left and all of the areas in Niseko United will close for the season on 7 May 2012.